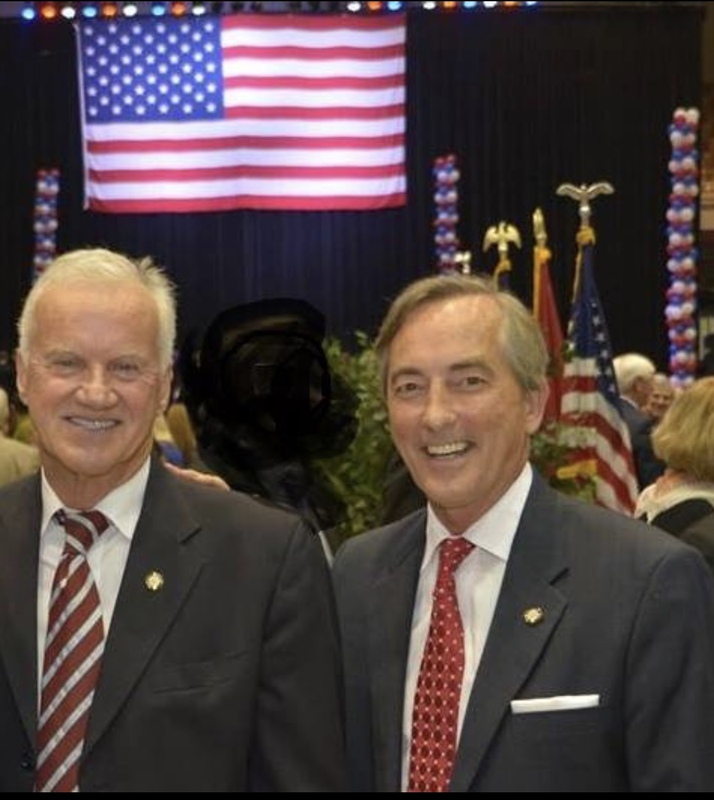 On this edition of Ed and Bob Show the former Commissioners discuss the new Sheriff in Knox County, the jail overcrowding, term limits for Congress, annexation and Ed finally tells us where he got the money for his first house. Leave your comments here or email at EdandBob@yahoo.com. Love the music at the end. What is it? Dean Martin’s “Ain’t That a Kick in the Head.” The favorite song of Bob’s Dad.